Paper plate turkey! Click here for directions. 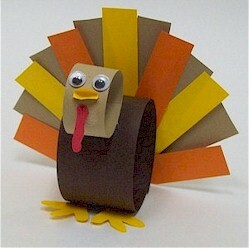 Paper loop turkey! Click here for directions. But what if you’re tired of doing turkey this and turkey that. I hear you, my friend! 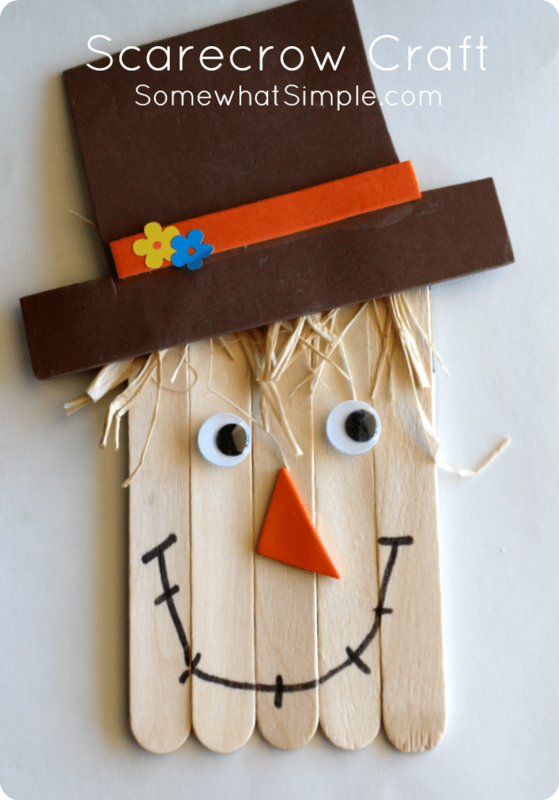 How about a cute popsicle stick scarecrow? Click here for directions. I absolutely loved this one! The Mayflower often gets forgotten among Thanksgiving crafts but this hand print Mayflower craft is too cute and too easy NOT to do! Get directions here. 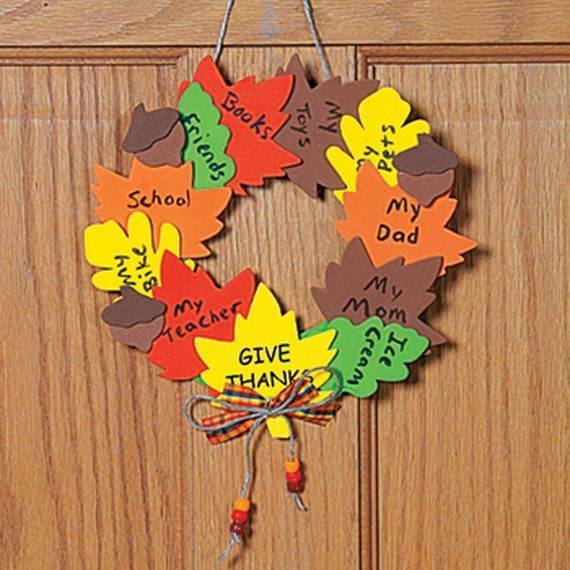 Make a thankful leaf wreath (say that 3 times fast!). Sorry, no directions available, but here’s where I found the photo. Have any other ideas that need to be shared? Let me know! Happy Thanksgiving! This entry was posted in Art/Crafts, Holidays/Seasons and tagged Children, crafts, Education, Elementary School, Holiday, Homeschool, Kids, Mayflower, Teacher Resources, Teachers, Teaching, thankful, Thanksgiving, Thanksgiving/Fall, turkey, wreath by Squarehead Teachers. Bookmark the permalink.